A looming global catastrophe forces Batman and Nightwing to partner with an unlikely hero in BATMAN AND HARLEY QUINN, the next entry in the popular series of DC Universe Original Movies. Produced by Warner Bros. 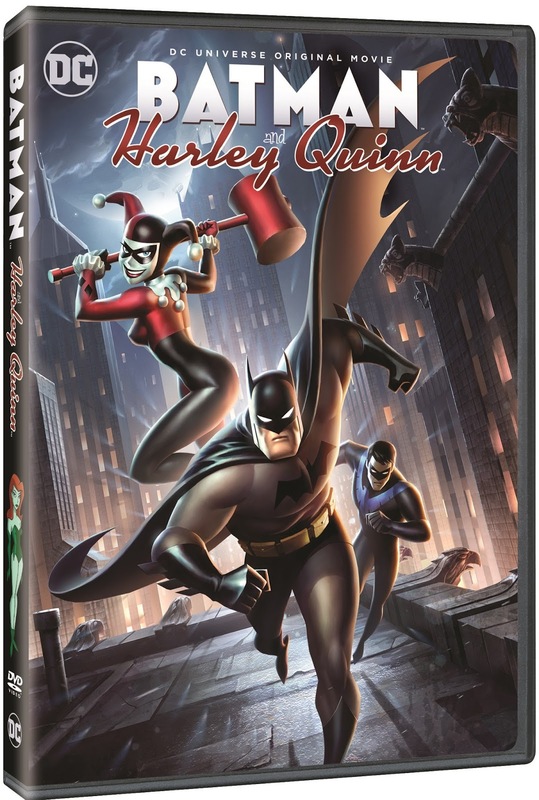 Animation and DC Entertainment, the all-new, feature-length animated film arrives on Digital Download 15th August and Blu-ray and DVD on 29th August, including limited edition Blu-ray™ Steelbook and Harley Quinn mini-figure variants. 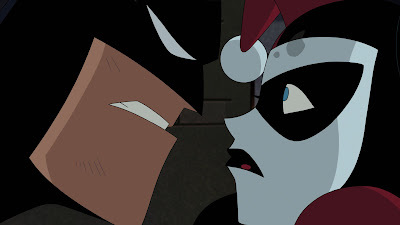 The latest DC animated film features a stellar voice cast led by Kevin Conroy (Batman: The Animated Series) reprising his role as the Dark Knight, alongside Melissa Rauch (The Big Bang Theory) making her debut as the irrepressible Harley Quinn. Loren Lester, the voice of Robin in Batman: The Animated Series, returns as Nightwing. 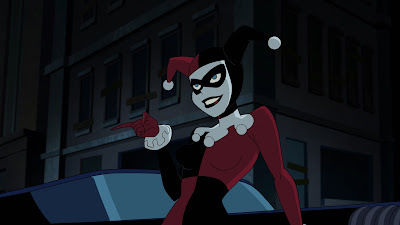 Paget Brewster (Criminal Minds) and Kevin Michael Richardson (The Cleveland Show) provide the voices of the villainous duo Poison Ivy & Jason Woodrue/The Floronic Man, respectively. In BATMAN AND HARLEY QUINN, Poison Ivy and Jason Woodrue (a.k.a. The Floronic Man) embark on an ecological quest to save the planet – and, unfortunately, eliminate most of humankind along the way. To save humanity, Batman and Nightwing are forced to enlist Harley Quinn to catch Poison Ivy, Harley’s BFF and frequent partner-in-crime. But Batman’s patience is put to the test by the unpredictable and untrustworthy Harley during the twists and turns the reluctant companions face during their bumpy road trip. The result is a thrill ride of action, adventure and comedy no Batman fan has seen before.